An ancient oasis town, famous for its intricately woven carpets, and a particular favourite of Abbas the Great, the 16th-century Shah responsible for so much of Iran’s finest architecture. Kashan (Alt.945 m) (270 km from Tehran).Located on the rim of the central Salt Desert, it dates back to prehistoric times. 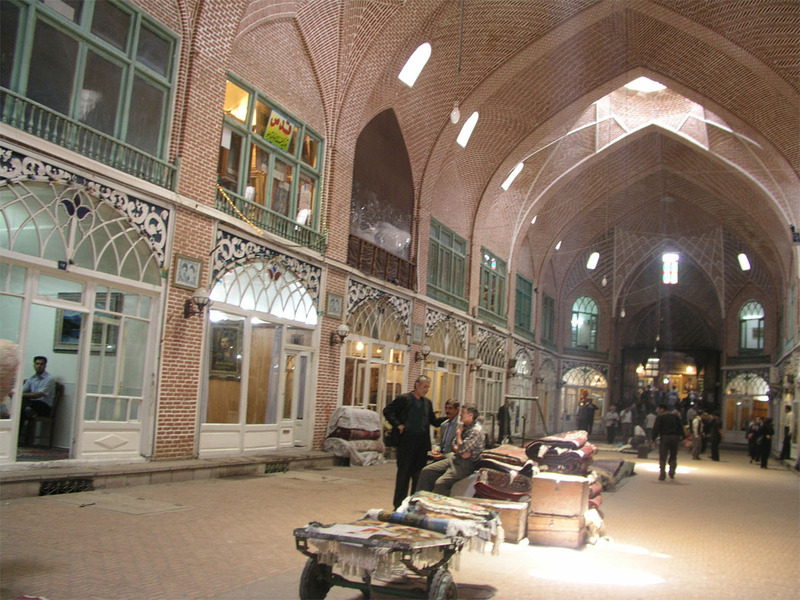 Kashan means, “summer houses built by wood and reeds. 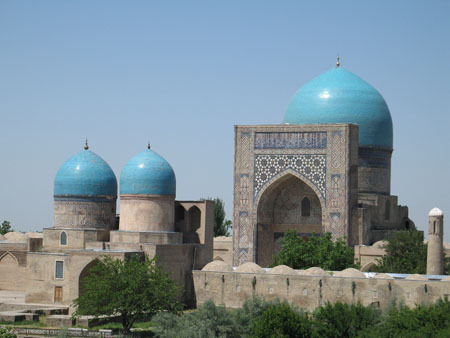 It is the city of carpets, velvets, glazed tiles, pottery and Distillation of Roses for making rosewater. Royal Gardens of Fin – a beautiful 16th-century garden with natural springs, constructed by Shah Abbas.The Bagh-i-Shah of Fin is a palace that combines the architectural features of the Safavid, Zandiyeh and Qajar periods. It is an ancient garden with numerous old oak and beach trees, tall cypresses, pools, abundant water-supply (Cheshmeh Sulaimani), with numerous spouts and an old historical bathing-house. 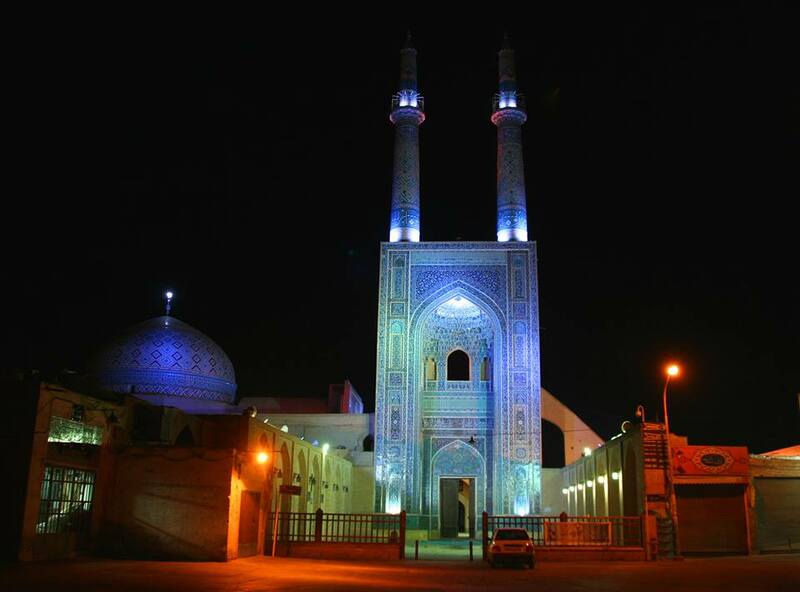 Agha Bozorg Mosque – famous for its architectural and constructional techniques, one of the most beautiful Islamic monuments of Iran. Sialk Historical Mounds – dating back 6 millennia.Approximately 4,500 years BC., a civilisation was settled in this area and their tools were of stone and bone. There is a possibility that the former residents of this region had succumbed to their successors. Here, Elamite slabs of clay have been found, and due to the links of this community with that of the civilisation of Shoosh (Susa), about 5,500 years ago, they learned to write. Thereby, several clay slabs with the most ancient Elamite script are vestiges of this area. 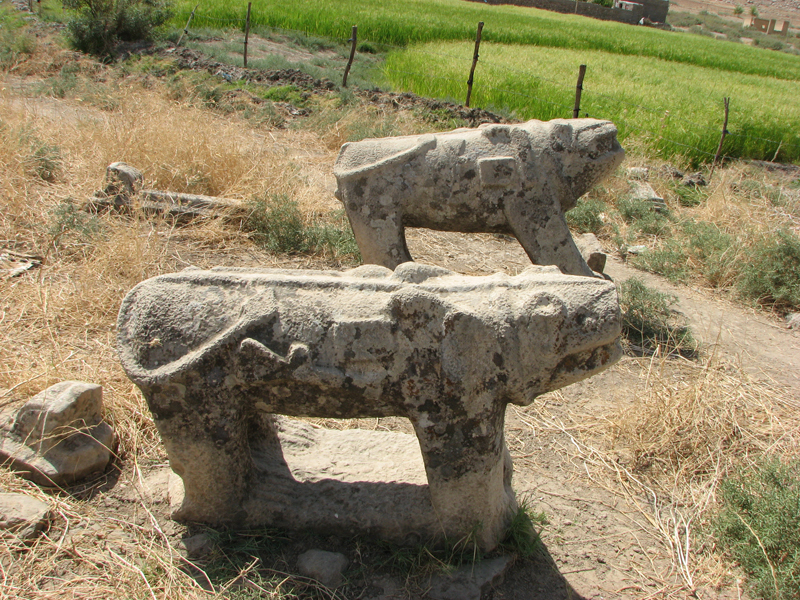 Evidences found in the cemetery between the two hillocks are related to the fresh immigrants to the Sialk Hill, which bears a strong resemblance to the discoveries in the Giyan Hillock of Nahavand and Khordin of Savoj Bollaq. VILLAGE OF A B Y A N E H NEAR KASHAN A village on the north-western slope of Mt. Karkas,28 km from the town of Natanz, Known by UNESCO as a historical village,60 km from Kashan. The local traditional costumes and customs of the people as well as the architecture of the village still afford a picture of life in ancient rural Iran. The word Abianeh stems from “Viyona”, which means Place of Willow Trees. 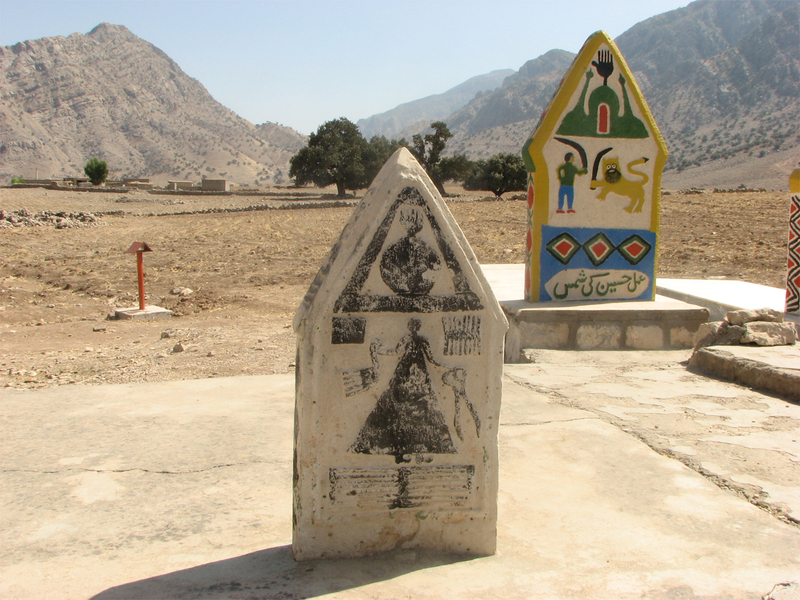 Most residents of this village were Zoroastrians. 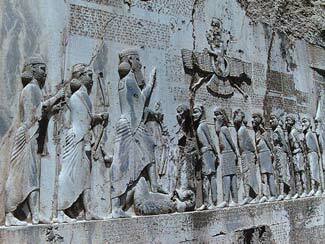 But during the reign of Shah Ismail ,a Safavid king, they converted to Islam. Kashan Province is also famous for its rosewater, which is the product of Qamsar, Niyasar and Barzook, smaller towns of Kashan province, and the three main producers of rosewater for over 800 years. In spring, The Ceremony of Rosewater Distillation (Marasem-e-Golabgiri), flower picking (Golchini) and extraction of rosewater (Golabgiri), starts when rose buds begin to open, usually mid May to early June. In this season, the whole town is filled with the aroma of roses and rosewater.All families and out siders helps for picking roses from early morning till evening. Every year the festival of rose and rosewater is held in the towns of Qamsar, Niyasar and Barzook. In the evenings music is played and people sing till midnight, to entertain the visitors and tourists, and to sooth the weary gardeners and their families. The festival is truly worth visiting.